The Orabella's Blog...: Talented Actress Moji Olaiya Dies at Age 42 Years!!! Talented Actress Moji Olaiya Dies at Age 42 Years!!! 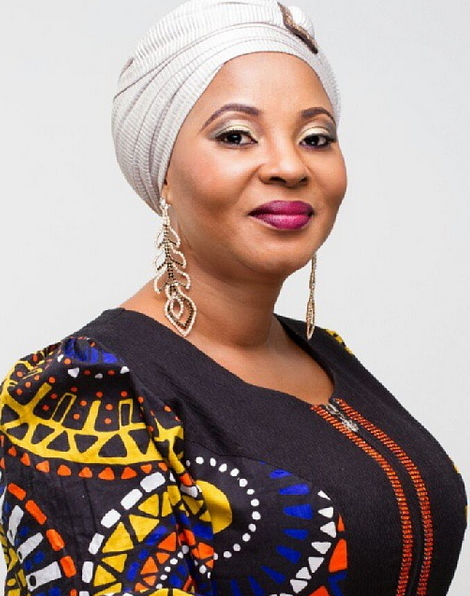 Popular and talented actress Moji Olaiya died in the early hours of Thursday from cardiac arrest in a hospital at Canada. She had a heart seizure and could not make it again. Nigerian movie industry expressed shock at the sudden death of their colleague and visit to her Magodo home was done, to sympathies with her household members. She was born on the 27th of February 1975, and has just welcomed her second child in March 2017. This news has brought tears and mourning in the movie industry because a great woman has gone. May her soul rest in peace.